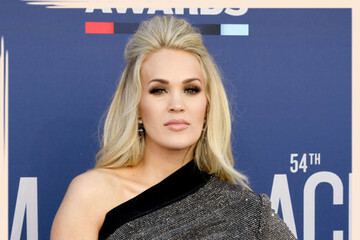 Some of our favorite fashion risk-takers just happen to be country music stars — think Taylor Swift, Carrie Underwood, and Miranda Lambert. Of course, we can't forget the fab plus-ones like Keith Urban's leading lady, Nicole Kidman. 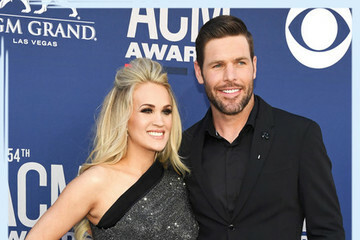 These women never disappoint us on the red carpet, making the Academy of Country Music Awards a must-see soiree. From sheer beading to edgy cut-outs, bright hues to backless designs, this may not be the Oscars, but the dresses are just as fearless. 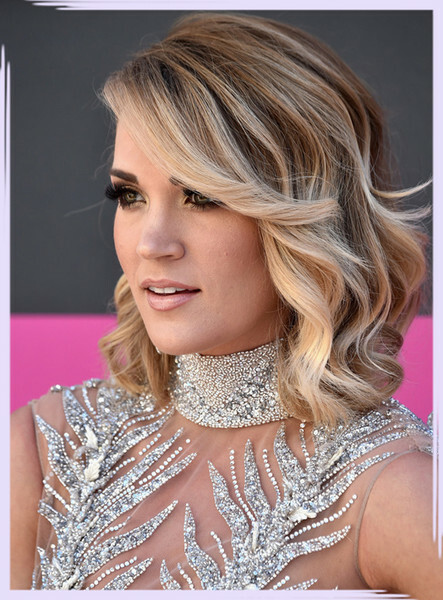 Take a look for some glamorous — and brave — style inspiration from a decade of ACM Awards.